Want to see the nation’s most treasured sites, minus the Beltway hassle? 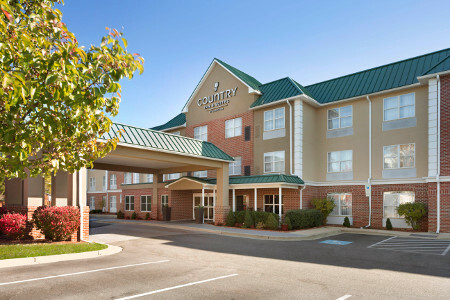 Enjoy a quiet retreat at the Country Inn & Suites® by Radisson, Camp Springs (Andrews Air Force Base), MD. 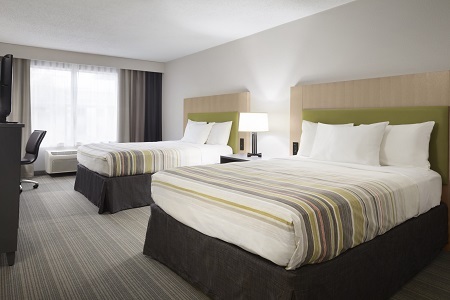 We’re set in a tree-lined area off of I-95/I-495, near the U.S. capital and the renowned Joint Base Andrews. Park for free and ride the Metro 10 miles into Washington, D.C., or drive about 12 miles to Ronald Reagan Washington National Airport (DCA) for easy out-of-town travel. 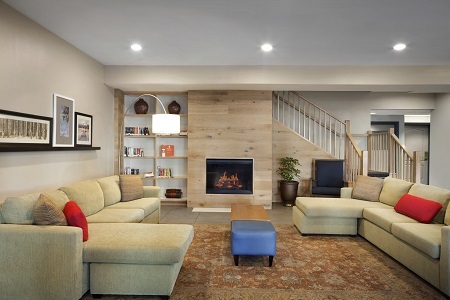 Enjoy more privacy during a family vacation in a One-bedroom Suite, which features a private bedroom with a king bed and a separate living area with a sleeper sofa. 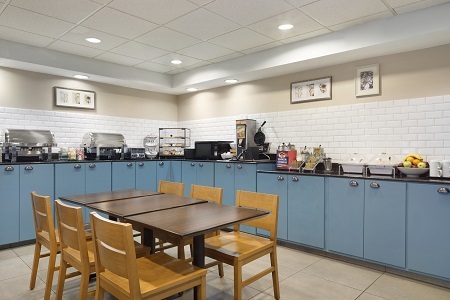 Fuel your family trip to The White House with staples like golden Belgian waffles, fresh fruit and delicious pastries from our free, hot breakfast. For lunch or dinner, treat your taste buds to fresh seafood pasta, flat-iron steak or thin-crust pizza at Topolino Italian Cuisine & Buffet, or try out other local restaurants. Things to Do near Washington, D.C.
National Harbor – Families can view the Potomac River from atop the harbor’s Ferris wheel and then take a ride on the Americana-themed carousel. Shops and restaurants line the popular pier, located about seven miles southwest of the Country Inn & Suites. National Mall – Fill your itinerary with visits to the nation’s most revered sites on or adjacent to this national park, about eight miles northwest of the hotel. The area includes the Washington and Lincoln monuments, the Capitol Building and 11 free-admission Smithsonian galleries, including the National Air and Space Museum. Smithsonian’s National Zoo & Conservation Biology Institute – Meet American bison, bald eagles and Chinese giant pandas at one of the oldest zoos in the United States. 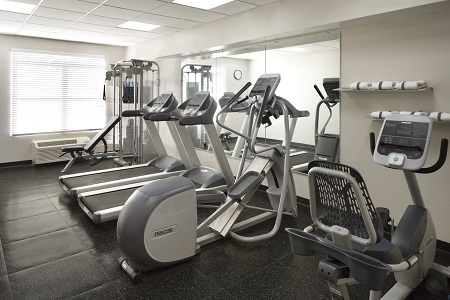 The facility lies 35 minutes northwest of the hotel, and admission is free. Take advantage of our convenient location off the Beltway to host your next meeting or social event in the D.C. area. Staffed by our friendly, professional team, our event space accommodates up to 25 guests and provides modern conveniences like free Wi-Fi. Ask about creating a customized Web page for your gathering so all of your attendees stay informed about important details and dates.